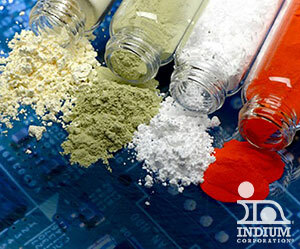 Technical Expertise for University and Lab Research. 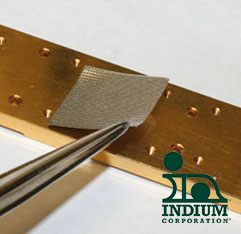 Founded in 1934, Indium Corporation has led and supported the advancement of technologies for more than 80 years. 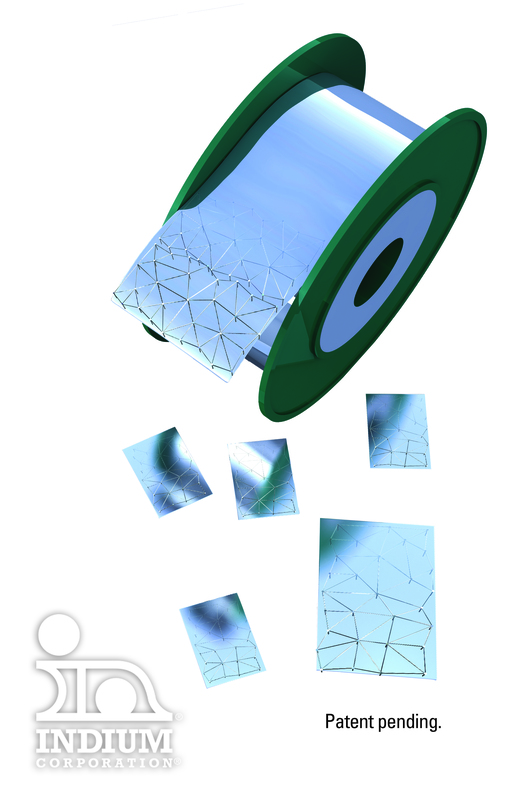 We have a passion for new technologies and remain committed to working with universities and research labs to continue to evolve technology. 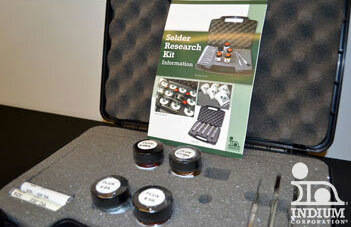 Our team is ready to assist you with project and technical support as you conduct your research. 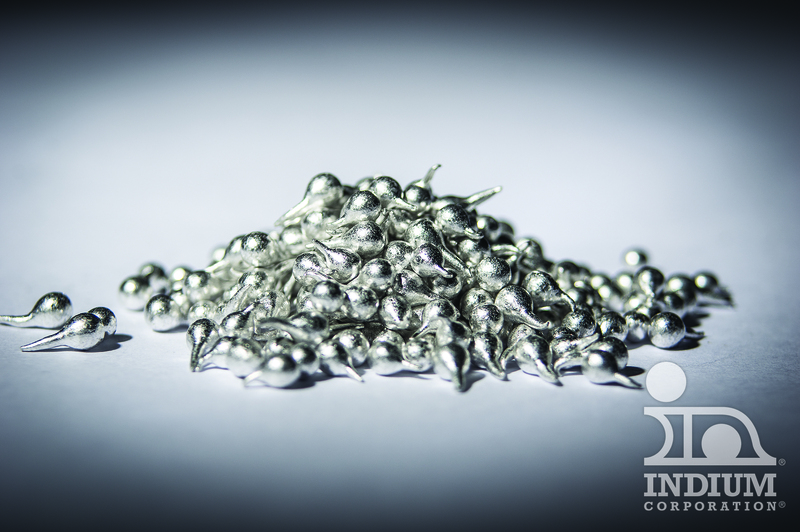 From grams to tons, Indium Corporation can supply your material needs. 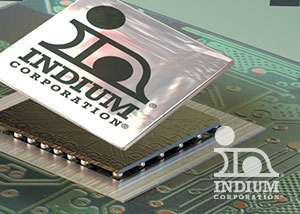 At Indium Corporation we have created a strong research and development team that has made us a top solder manufacturer with global resources. 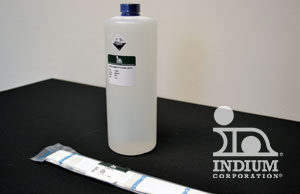 We understand the challenges of developing products for today's Universities and Research Labs and the need to test options quickly and efficiently. 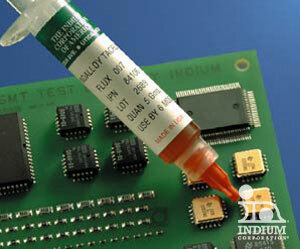 One of the key hurdles in product development is being able to test a variety of options at a reasonable cost. 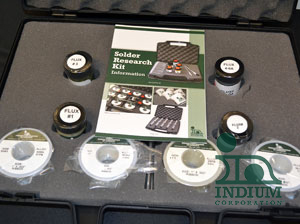 With our Research Kits you can select from a variety of options, depending on your requirements, and get your material quickly for prototype testing. 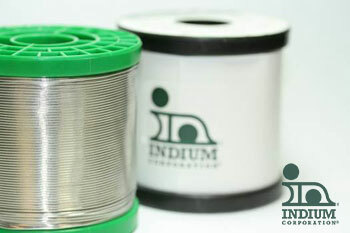 If you have questions, you can contact us at askus@indium.com. 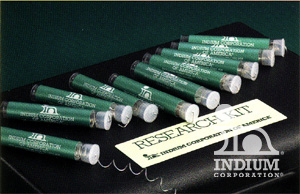 If you are a college student—from first-year to freshly-graduated senior—consider our highly-acclaimed internship program. 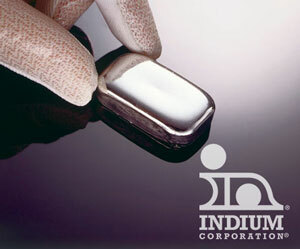 Done with your studies and interested in working for Indium Corporation? 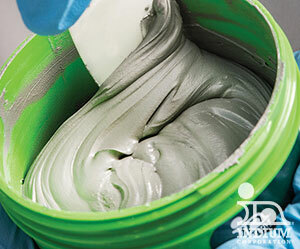 Check out our jobs section for open positions.